After you join they will email you a printable coupon for $50 on purchases over $300. 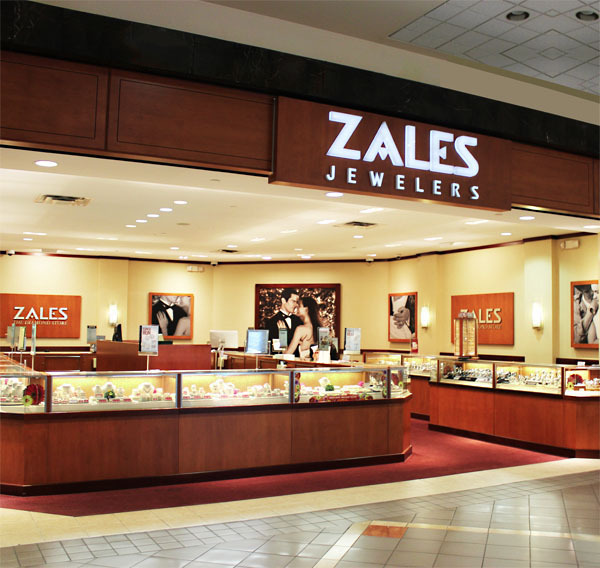 Print email and save $100 on your purchase of $300 or more at your local Zales store. Print email for a $50 discount on your regular and sale price purchase of $300 or more. Valid at a Zales Outlet store near you.